Robust construction with a virtually indestructible stainless steel body and low-noise, cooled turbine motors ensure long life. The single motor version offers high suction power and durability. The vacuum motors are designed to ensure consistent performance and life even under extensive usage. 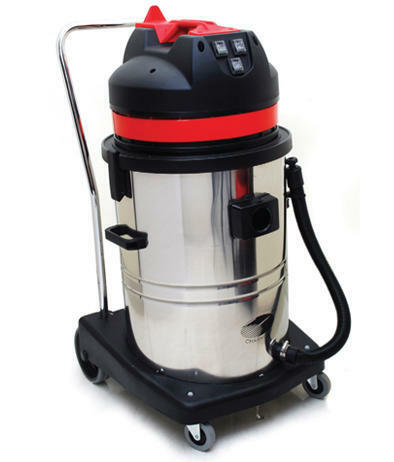 The accessories are designed to offer best cleaning results with little or no exhaustation to the operator.